If you’re like me, and new to the Method Partner Program, you may have had moments of apprehension around developing Method for your small business clients. But with some mentorship, and real client projects in the last few months, I’ve moved into the “Love It” category of Method Partners. Today, I’m sharing the six factors that successfully changed me from an apprehensive newbie into a confident Method developer. I hope this encourages anyone who is on the fence on picking up Method to go ahead and start both consulting and developing in Method. 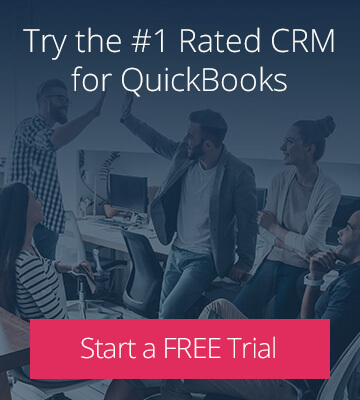 For my own business, I started using Method to manage my company’s leads. Just by learning how to put leads into Method, the light bulb went on as to why Method is a great product worth the time it takes to learn it. 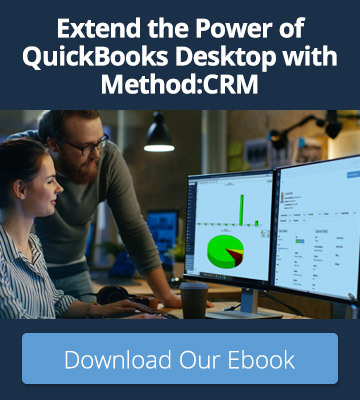 I quickly began to see a vision of how Method could improve my own business and be a great small business solution for my clients, and now I’m confidently providing demos to prospective clients and developing custom systems for customers. 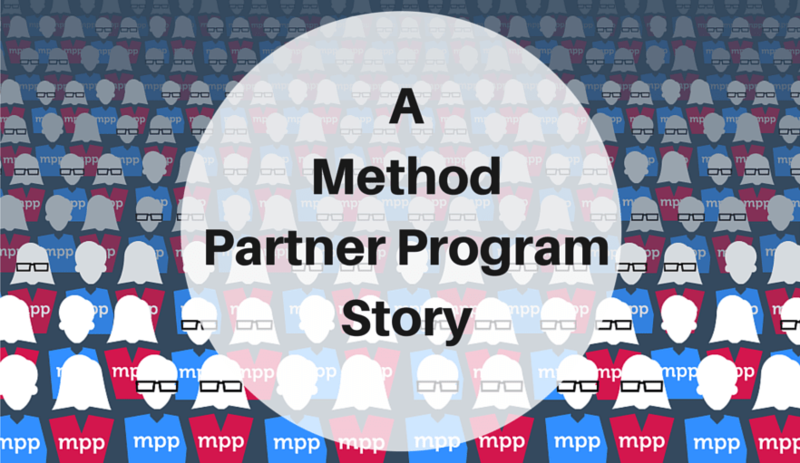 Although the Method Partner community is international, it’s a great support system for new partners. I was lucky to have a seasoned Method Partner, Fran Reed, to mentor me and encourage me along the way. From the start of each project, I meet with her to create a development strategy and path, which saves me weeks of work per project and sets me on the path to success. During the projects, Fran became someone I could bounce questions off of and share my ideas with, either on customizing Method, or just about general consulting subjects. I feel strongly supported with Fran in my court – with all her experience as a Method Partner she steered my customization projects in the right direction for the best outcome for me and my clients. In addition to having a peer network, relying on a Methoder like Aner has also been a great support. Aner spent time re-teaching me Method’s basic functionality – this helped to build my confidence using the product, and also helped me implement what I learned in past Method classes into my own business practices. Over the years working as a Method Partner, I’ve seen the Method team incorporate feedback from the Partner Community into improving their product and the Partner Program in general. They really do listen to their partners. While at industry conferences such as Scaling New Heights and QuickBooks Connect, I took advantage of the Method classes. I re-took the basic Method courses until I knew I mastered the basics. I worried about getting lost if I took the advanced courses too quickly, and there’s no shame in repeating the basic courses! Thank you to Valbon and Danny for being such great instructors. I’m looking forward to more Method training at their Partner Retreat. Considering my experiences with coding other products and the long learning curves I experienced, I was surprised that I didn’t get lost in hours of research with Method development. When I started customizing Method I feared I would waste countless hours sifting through educational materials during crunch time. But to my relief, I was able to find, absorb, and utilize information from the forums and educational materials quickly. Having a few clients interested in adopting Method for their business allowed me to put my learnings into practice with real-world situations. Luckily for me, my first three client projects were on the lighter side of Method customization. I’m not sure if I could have handled a really complex project at the start, but jumping in head-first is an excellent way to learn how to use Method. If you can, try jumping into a simple project until you get comfortable, then take on bigger and more complex projects. While learning how to customize Method, I was kind to myself when I didn’t “get it” and allowed myself time to ruminate on my learnings. Everyone learns at a different pace, but I took the time to let everything sink in. Knowing how I adopt new technology, I knew I needed a longer time to get up to speed with Method, so I built that into my Method plan. Rather than rush myself, or get myself into a project doomed to failure, I allowed my steps to be small. However, my path doesn’t have to be yours, and I’ve seen others get up to speed with Method faster than I did. It seems no matter what new venture I take on I always reach a point where I think, “I’m never going to get this,” and I begin to ponder quitting the new venture. It’s at these breaking points that I have to remind myself to reach out for help. Thank you Fran Reed and Steve Blaustein for being there during these times. Joining the online monthly Method Partner community webinar is a great place to connect with other partners to lean on and learn from. With patience and persistence you too will learn to develop solutions in Method for your own business and for your clients. And eventually, like me, you’ll understand why Fran Reed has been singing Method’s praises all these years.